Without proper care and maintenance, workplace and public toilets can become highly unhygienic and unpleasant places. Regular and thorough cleaning is essential to the upkeep of a toilet, particularly when it sees high traffic. Luckily, there are a range of products and washroom accessories available to help make that job easier and promote good hygiene. Let’s look at some Davidson washroom products and see how they can be used to help maintain a high standard of health and safety as well as reduce your maintenance spend. These small disinfectant mats are placed in urinals just above the drain. They reduce splashing, help reduce odours in the urinal as well as the general washroom area and also stop large contaminants from falling into and blocking the drain. Urinal mats should be changed approximately every 30 days but may need to be changed more frequently depending on the number of people who use your washroom. Toilet bowl clips are fantastic washroom accessories. Simply click them on to the inside of the toilet bowl for a fresh and clean fragrance to your washroom. This industrial strength automatic toilet bowl cleaner sanitises the area every time you flush the toilet. One of the most popular washroom products in Australia, it is non-toxic, non-corrosive, phosphate free and suitable for domestic or commercial use. By operating automatically, it helps prevent the build-up of bacteria and keeps the toilet clean and fresh. 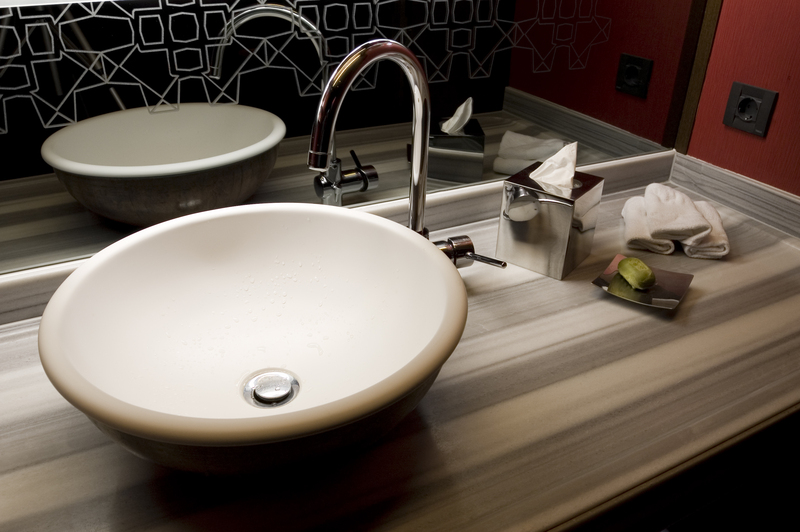 Toilet paper and liquid soap for hand washing are both essential components of any commercial or public restroom. Buying both liquid soap and toilet paper in bulk is a great way to keep your washrooms consumables budget in check. Used in conjunction with bin liners, sanitary granules help reduce odour and absorb waste liquid in sanitary and nappy bins. Davidson specialises in all things washrooms. We stock a large range of high-quality fittings for commercial bathrooms as well as a long list of handy consumables to help you keep your washroom facilities as clean as possible for the comfort of your staff and customers. For information on any of our products, or to discuss your particular washroom needs with our team of washroom professionals, contact us today.